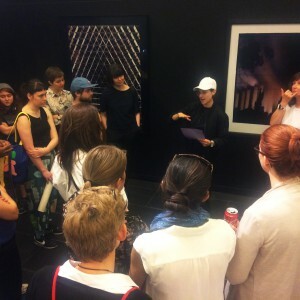 Artist Sarah Rodigari and members of The UTS Queer Collective developed a walking tour of UTS from a queer perspective. Over a four week period, Rodigari and the Queer Collective used Sara Ahmed’s texts ‘Queer Feelings’ and ’Queer Phenomenology’ to explore and unpack our relationship to objects and architecture through non normative models. 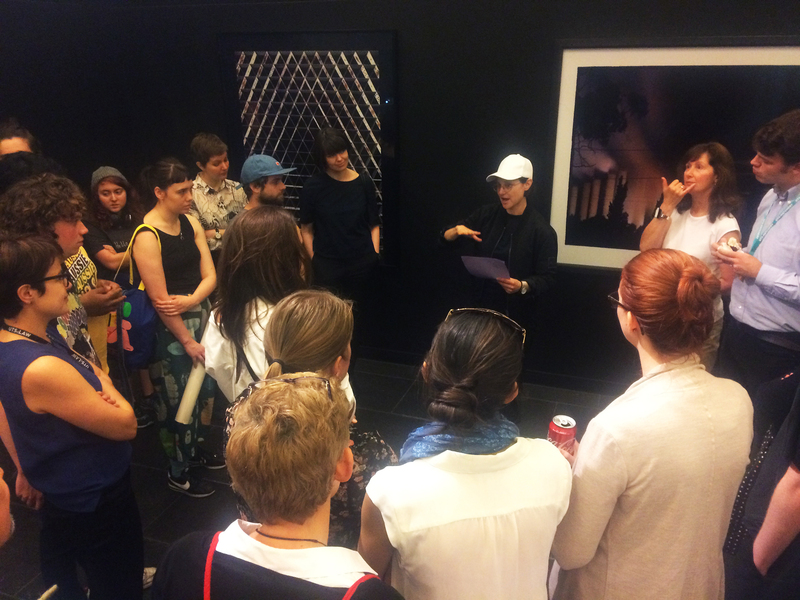 The project culminated in a tour of UTS tower, levels 3, 4 & 5, led by students from UTS Queer Collective using song, poetry, subverted uses of space and personal perspectives.